We have completed our workshop and we are starting over again! Are you looking for conscious contact with the God of your understanding? If so, please join us as we read and discuss the AA Big Book and other program literature. 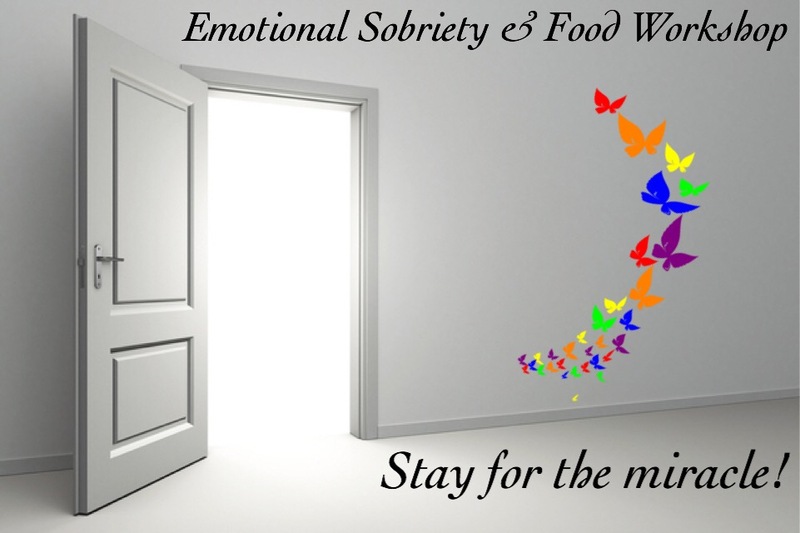 The purpose of our workshop is to deepen our program by learning new ways to expand our application of the program of Alcoholics Anonymous and to help us awaken to the powerful spiritual principles embodied in the 12 Steps. 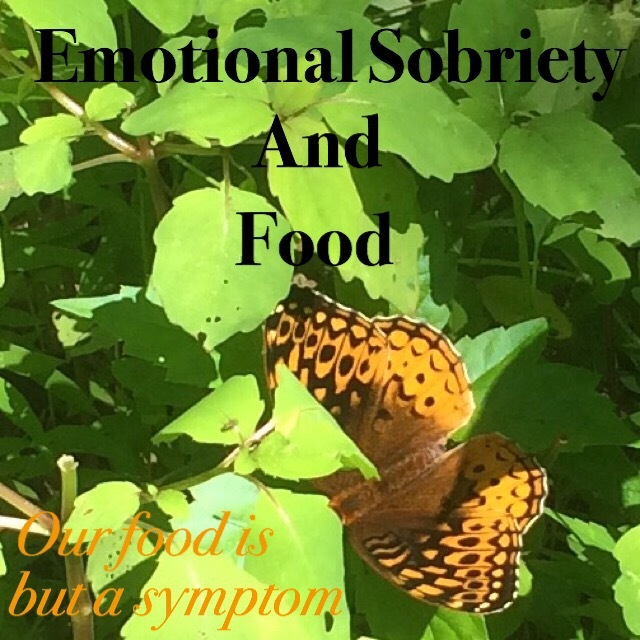 As compulsive over eaters/ food addicts, our focus is on emotional sobriety and food. 7th Tradition: Every 12 Step group ought to be fully self-supporting, declining outside contributions. We have no dues or fees and we are fully self-supporting through our own contributions, neither soliciting nor accepting outside donations. We respectfully request a $25/year donation to defray the expenses of this workshop. Or, please pay through PayPal, located on the right sidebar of the blog. Please share this information with our sisters in program! Please note: we are not endorsed by or affiliated with any 12 Step program. Previous Sing The Song Of Your Soul!